With Chuck Berry, what comes straight to mind are the pulsating rock’n’roll hits of the 50s, such as ‘Roll Over Beethoven’, ‘Johnny B Goode’ and ‘Maybellene’. However, Berry’s prodigious output for Chess Records also gave the revered songwriter the chance to explore his considerable talents as a guitar player and vocalist interpreting the songs of other composers. 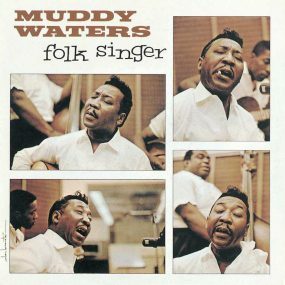 A host of these covers, along with six of his own originals, were gathered together in 1983 for the intriguing compilation album called Blues. The collection opens with ‘House Of Blue Lights’, a fast-tempo song from the 40s associated with Texan singer Ella Mae Morse. 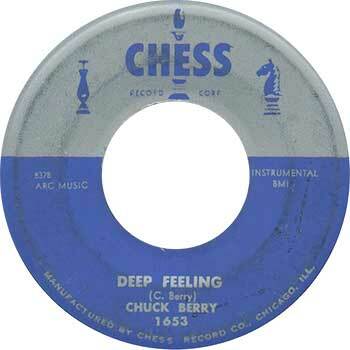 Many of the songs on Blues, recorded by Chess for various single and album releases from 1958 to 1964, feature the music that St Louis-born Berry enjoyed as a teenager. 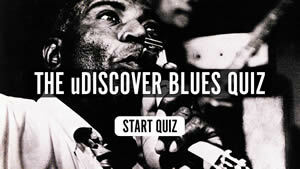 ‘Driftin’ Blues’, for example, was a song he knew from Johnny Moore’s Three Blazers’ club repertoire. ‘Down The Road Apiece’ was a boogie-woogie song from 1940, and Berry particularly enjoyed the version by Amos Milburn. 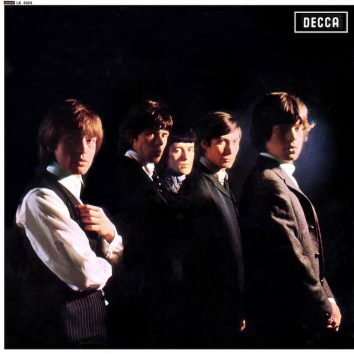 Berry’s update breathed new life into the song and it was revived again in the 60s by The Rolling Stones. The song was written by Don Raye, who also co-composed ‘House Of Blue Lights’. Raye, incidentally, made a lasting contribution to American songwriting with his work for The Andrews Sisters, especially the American favourite ‘Boogie Woogie Bugle Boy’. One of the delights of Blues is the stunning piano playing of Johnnie Johnson, a highly decorated ex-marine, who features on 14 of the 16 songs, with Bob Scrivens and Lafayette Leake playing keyboard on the remaining two songs. Johnson’s fluent playing and swirling notes are the perfect foil to Berry’s singing and relentless rhythm. The pianist excels on ‘Wee Wee Hours’, a song that had long been one of his staples when playing as a solo instrumentalist. It may have seemed counterintuitive to get someone as good a songwriter as Berry to cover songs by other writers, but he was steered towards lyrics by other extremely talented writers. 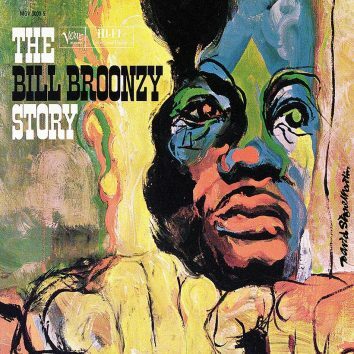 The compositions of Willie Dixon have graced numerous Chess albums, and though Berry’s version of ‘I Just Want to Make Love To You’ lacks the force and potency of Muddy Waters’ versions, Berry’s one is helped by some sweet backing vocals from The Ecuadors, the assumed name of a group of Chess singers that included Etta James and Harvey Fuqua of The Moonglows fame. Berry does a decent job of covering standards by WC Handy (‘St Louis Blues’), Jay McShann (‘Confessin’ The Blues’) and Big Maceo Merriweather (‘Worried Life Blues’), yet one of the surprise highlights of the album is his own instrumental composition ‘Deep Feeling’. Berry borrowed from the melody of a 1939 instrumental by Andy Kirk And His Clouds Of Joy called ‘Floyd’s Guitar Blues’ but turned it into his own with some adroit steel guitar. The track influenced guitarist Mike Bloomfield, who praised Berry’s “spidery guitar licks”. 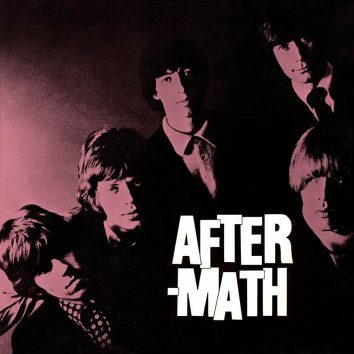 The instrumental is helped by the musical skills of other regular Chess musicians Dixon (who plays bass on 11 of the albums tracks), guitarist Hubert Sumlin and Fred Below on drums. ‘Sweet Sixteen’ – not to be confused with the famous Berry rocker ‘Sweet Little Sixteen’ – is a blues song by Ahmet Ertegun that had been a minor hit for Joe Turner in 1952. Ertegun’s varied career included establishing Atlantic Records and co-founding The New York Cosmos football team. He believed that Berry was good at singing the blues and was happy with the result. Berry described his blues songs as “playing for the neighbourhood”, while adding that rock’n’roll was “shooting for the whole population”. But he showed his own innate understanding of the blues genre with his song ‘Still Got The Blues’. No Berry album would be complete without songs about cars and travel, and Berry puts his own stamp on the musical song journey about America’s most iconic highway, ‘Route 66’, written by Julie London’s husband Bobby Troup. Berry’s version remained a favourite of Mick Jagger. Berry branched out in travel songs with the little-known train song ‘All Aboard’, which had previously been issued on the album Chuck Berry On Stage. In that incarnation it included slightly jarring fake audience effects, but it appeared on Blues in the original studio form. The light-hearted song, which features LC Davis on tenor saxophone, even has imitation locomotive noises from Berry, who lists a series of railroad destinations, including Utica, Syracuse, Buffalo and Topeka. 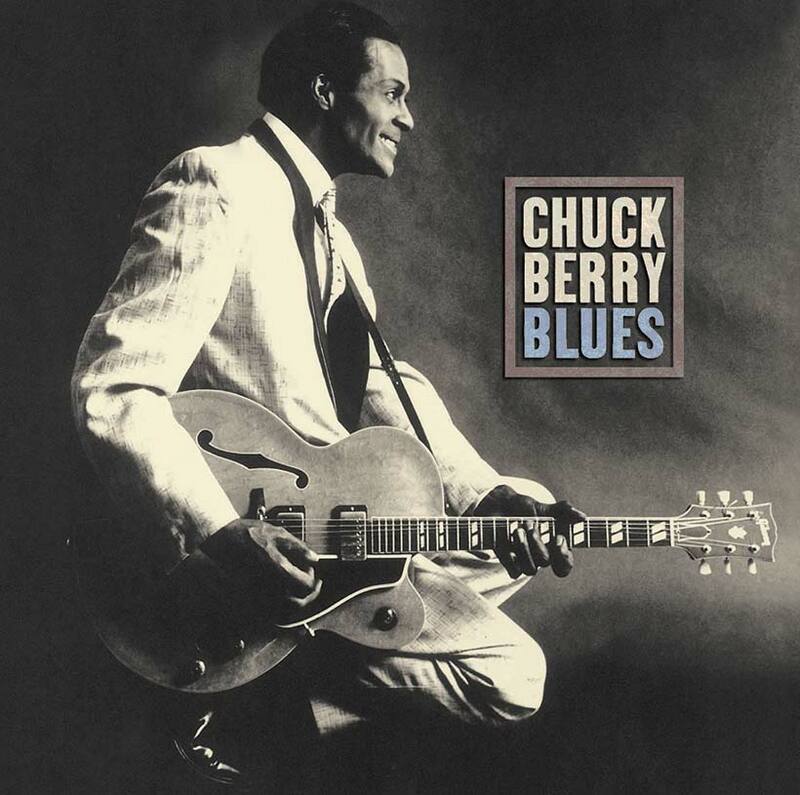 Buy Chuck Berry’s Blues here.